the labyrinth of the battle. the labyrinth of the battle. 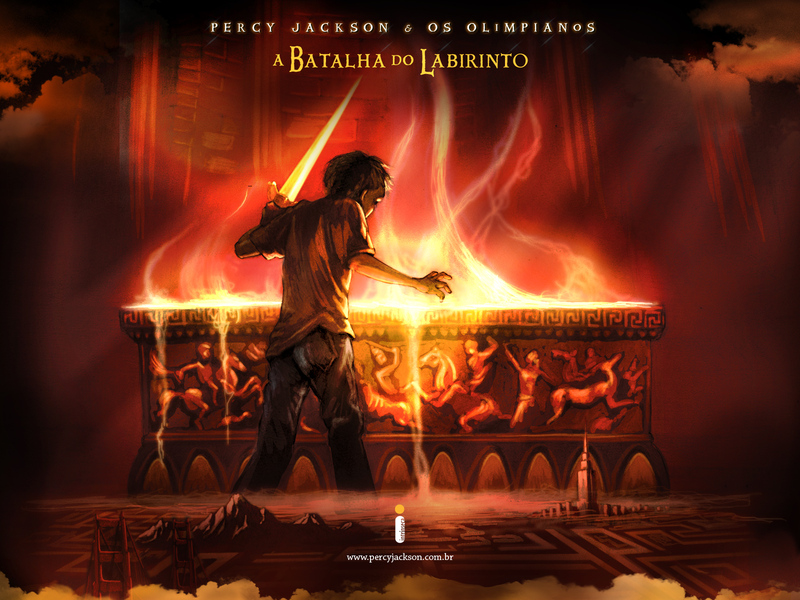 HD Wallpaper and background images in the Percy Jackson & The Olympians Bücher club tagged: percy jackson percy. This Percy Jackson & The Olympians Bücher wallpaper contains feuer. There might also be feuer, flammen, and inferno.